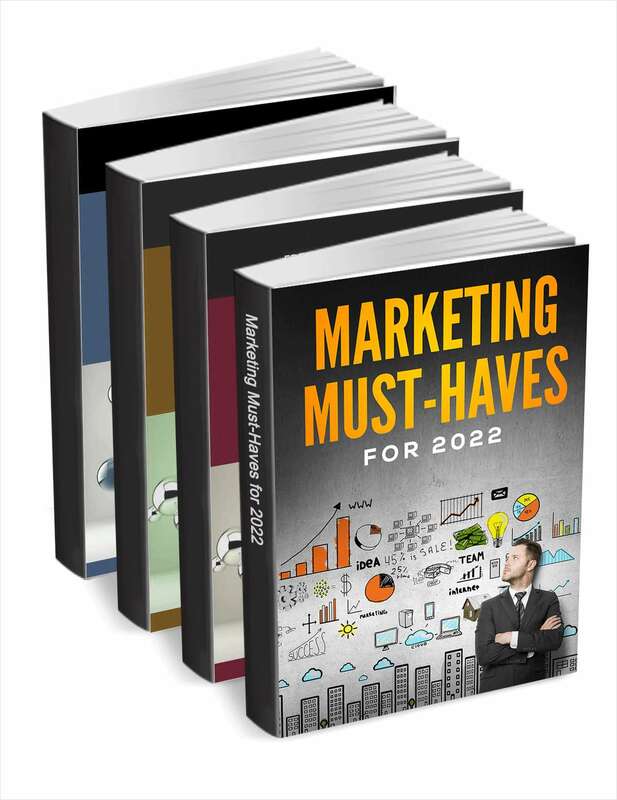 Free Kit: "Marketing Must-Haves for 2019"
The promise of ABM is efficiency and effectiveness. However, ABM is only a smart strategy when done right - with the correct targeting, data, and tools in place to manage and scale results. So how do you turn a great idea and a good strategy into action? This workbook was developed to be your guide. It's full of templates, instructions, meeting agendas, technology recommendations and more to convert potential into real achievements.